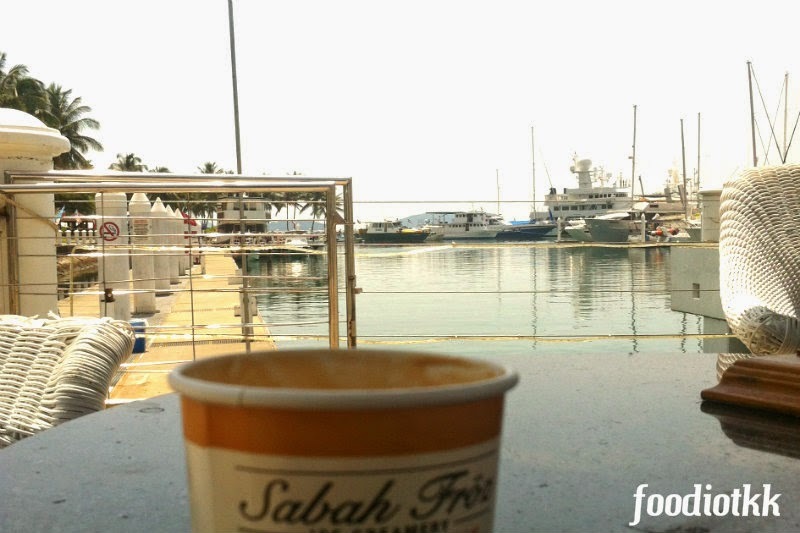 There is this ice cream stall at Sutera Harbour Marina Jetty, nearby the SeaQuest Watersport Centre, selling the all new Born-in-Sabah premium ice cream -- the Sabah Fröz Ice Creamery! 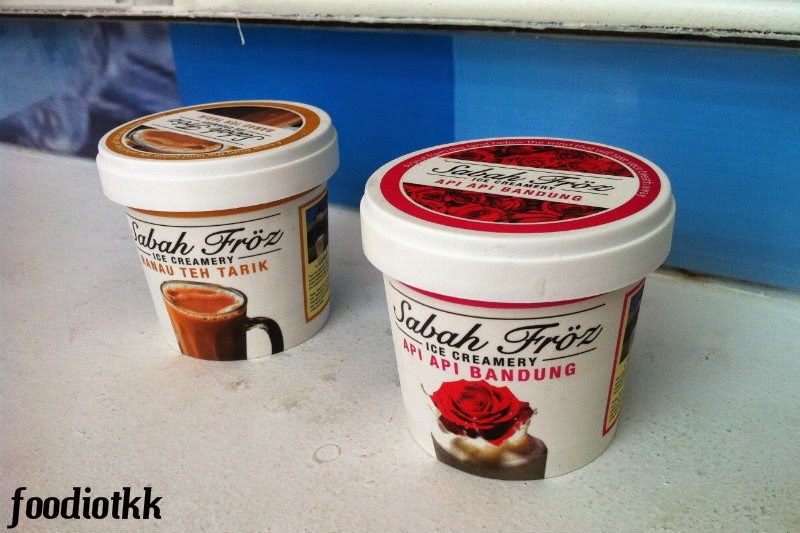 Sabah Fröz Ice Creamery is offering the following flavours in a small cups: Tenom Coffee, Ranau Teh Tarik, Tawau Chocolate, API-API Bandung, Beaufort Vanilla, Goji Berry and Tongkat Ali. 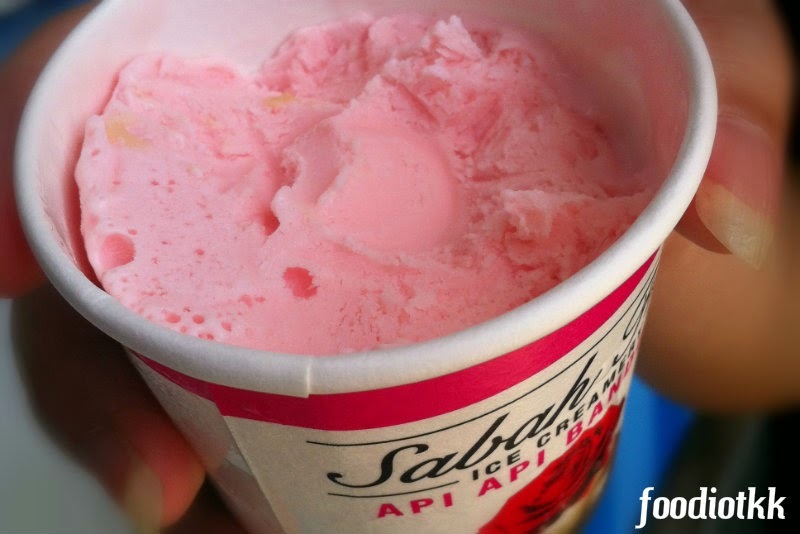 We tried Ranau Teh Tarik and API-API Bandung ice cream, and found that the Ranau Teh Tarik has smoothier texture compared to API-API Bandung. Flavour-wise, both are very very rich! 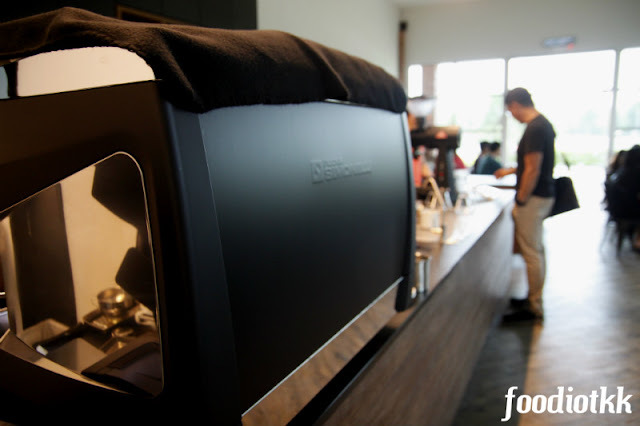 I wonder why Bandung is related to Api-api? 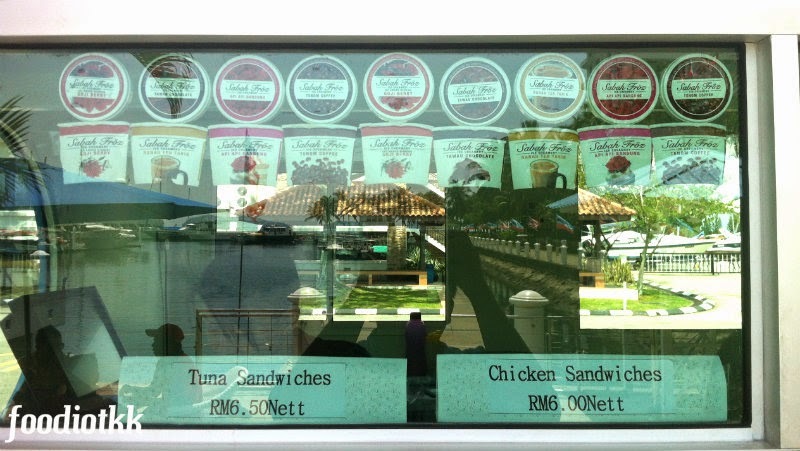 Order your ice cream (beer and some light food is available too) here! 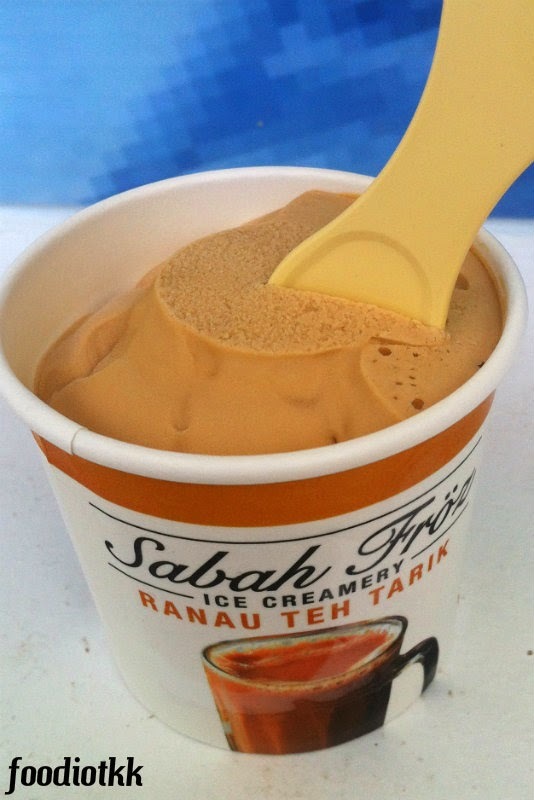 Very creamy Teh Tarik Ice Cream! 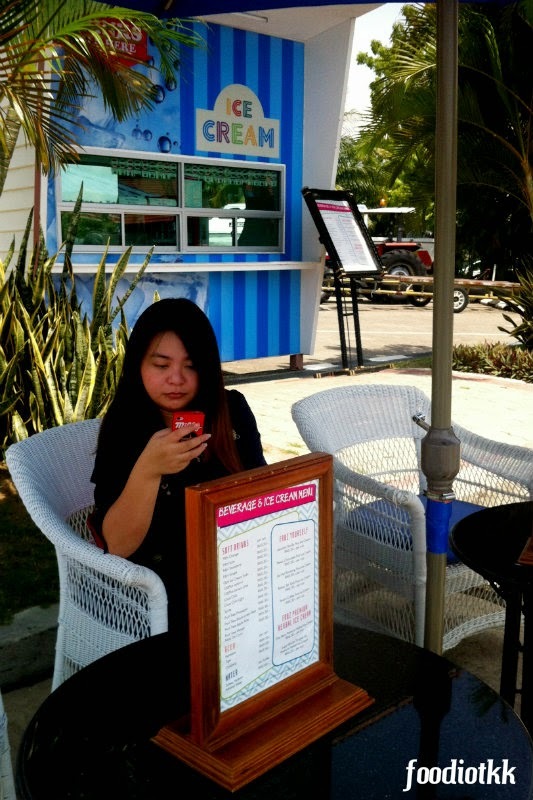 Sun is hot, ice cream is cold. Eating too much, will become "fei-low"